Superstein & Superstein PA, CPA is a quality first user-friendly professional accounting firm. Full-service with specialties in Federal and State Taxation and Financial Report Services. Offices in Broward and Palm Beach Counties. Servicing the Tricounty area of Miami-Dade, Broward, and Palm Beach. For over 50 years, our team of experienced CPA’s have provided clients with a broad range of comprehensive auditing, accounting, and tax services. Our team of financial professionals is dedicated to helping you achieve your financial goals. We focus our efforts on providing you with accurate, timely and up-to-date tax planning and innovative strategies to enable you to best manage your assets.  At Superstein & Superstein PA, CPA we offer a wide range of highly personalized services to maximize your profitability and minimize your tax liability in accordance with the IRS code and regulations. We provide you with accurate, timely financial representation to best manage financial resources. It is about speeding up the process to enable timely evaluation of possible choices to enable. Profit Maximization and Financial Goal Achievement. Research based no compromise work product that ensures the best chances to take advantage of Revenue Recognition, Safe Harbors, Tax Credits, and Valuation Methods. These are effectuated in consideration of up to date tax law, tax court case interpretations and IRS pronouncements and IRM precedents. We prepare Financial Reporting’s based on GAAP, Fair Value Accounting, IFRS, or other comprehensive basis of accounting required by specific disclosures. Professionalism, competence, passion to get the job completed to the highest standards. Years of experience and staff energy dynamic, creating a terrific work ethic and knowledge base. Proper engagement planning to get the job right the first time. Simplifying the most complicated issues to allow clients to make an informed decision. We put in a good honest day’s work fairly billing our clients; our firm will provide value and it will be very obvious. Our satisfaction is client success. A Rigorous review process involving several levels to afford best end product, to assure maximum reliance and confidence in completed engagement results. Industry checklists and time tested review techniques to assure nothing slips through the cracks. Best User Friendly Work Environment and software to assure the quality of our work from start to finish. We have developed well-trained personnel to provide constant high end work product with consideration of staff credentials to match staff skills to work complexity. Professional Accounting, Taxation, Audit and Assurance in Broward and Palm Beach Counties. With accounting professionals experienced at the national, state and local venues we are committed to providing exceptional service, developing client relationships, and be very receptive to client financial needs. 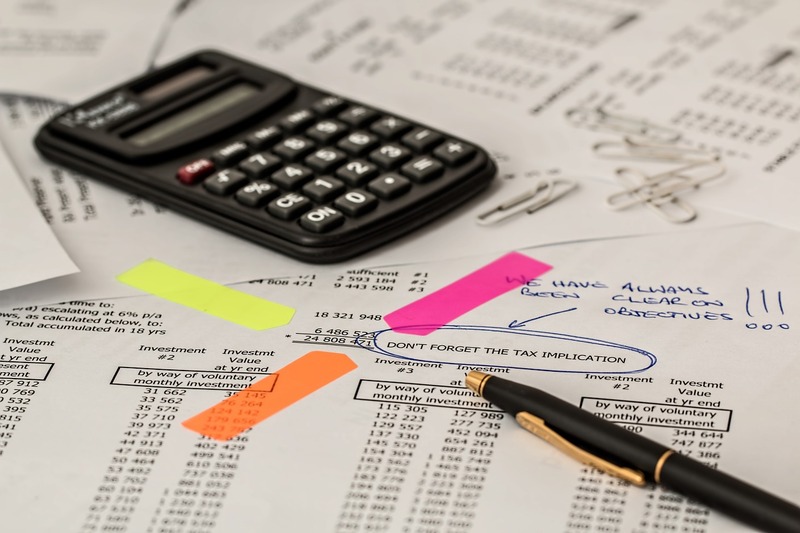 Whether you’re looking for knowledgeable and professional Certified Public Accountants to prepare your taxes, tax planning, or audit and assurance services, Superstein & Superstein, PA will deliver the finest service personalized to meet your specific needs and concerns. No compromise, Research based work product is defensible and provides clients confidence to operate their businesses efficiently. With experience to help you avoid common pitfalls often experienced by others. We are a sounding board with years of advisory experience to get the best possible result.